Well this is coming in super late, but late is better than never, right! 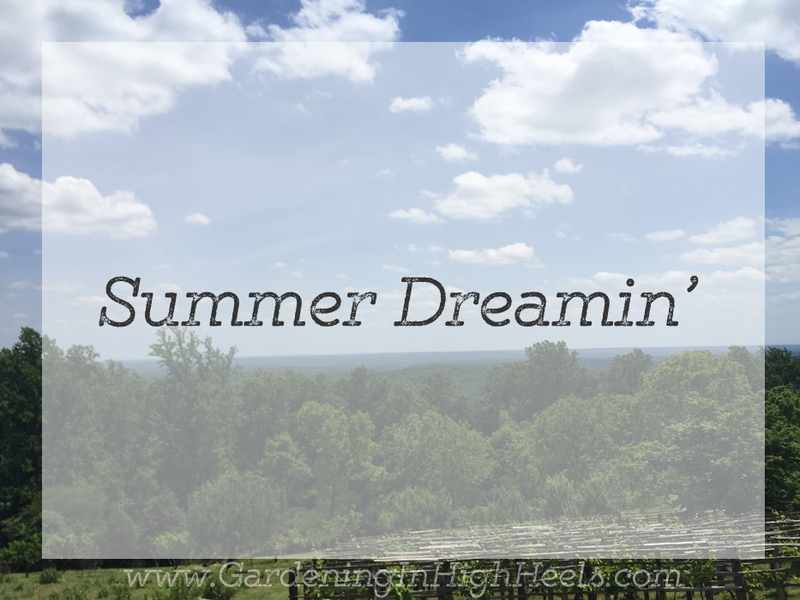 Today’s Blogger, May I prompt is Summer Plans. Man. There are things I’d like to do this summer, but they aren’t realistic given my PTO schedule and obligations. Things like “Travel to a beach. Drink on a beach” etc are just not in the cards. That sounds like a lot of work and not much summer lovin’ vacation stuff. What’s on your list of summer plans? I have to say, the last bullet point was my favorite. Fresh flowers are the best things ever. YES! They are. My mom planted a wonderful garden and has beautiful flowers, so I just cut fresh flowers as much as I can. What great goals?! I think that’s an awesome list. Thanks, Jaelan! It helps me to write them out and see exactly what I want to do. That sounds like an awesome set of summer plans/goals, if you ask me! Also, I look forward to getting out to future Levo events again (my Wednesdays are terrible for the next five weeks or so). Thank you! Here’s hoping 🙂 if it isn’t totally short notice, we’ll be doing May’s event tomorrow (Thursday) at SnapRetail. Hope to see you soon!